Pop royalty arrives in Barcelona in August as the Queen Bey makes the final stop in Europe of her three-month world tour. The Formation stadium tour was announced during a weekend that saw Beyoncé debut a single of the same name and perform a headline-grabbing half-time show at the Super Bowl. 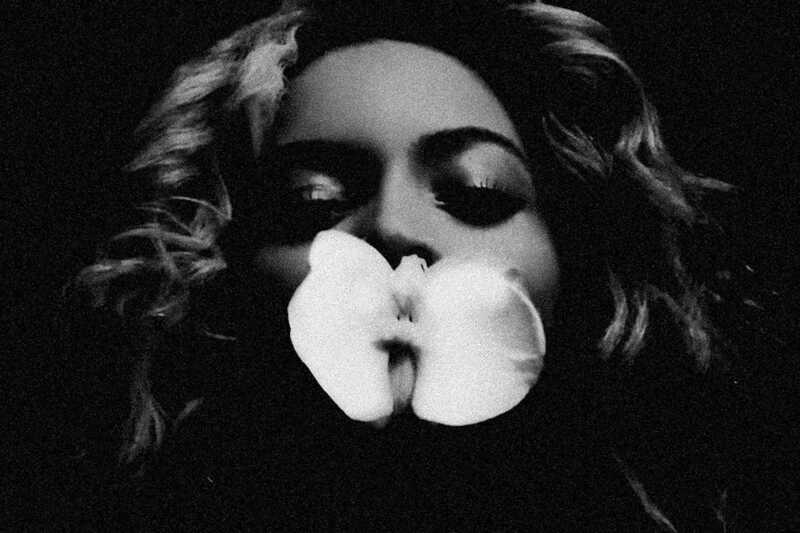 Two months later she released Lemonade, her sixth solo album, alongside a concept film based around the music. The political subtext of the visual album was replaced by a personal focus in the audio version, with lyrics centered on infidelity and anger. The tour sold more than a million tickets in the first week and reviewers thus far have drooled on her ostensibly more unwavering marriage of sight and sound. Expect a stage featuring a 60-foot, fire-breathing LED box juxtaposed by a water pool on a second stage hosting more than 30 songs, 16 backup dancers and six costume changes all designed for one global superstar of pop.